Potential for 10,000+ sq ft Build-out! 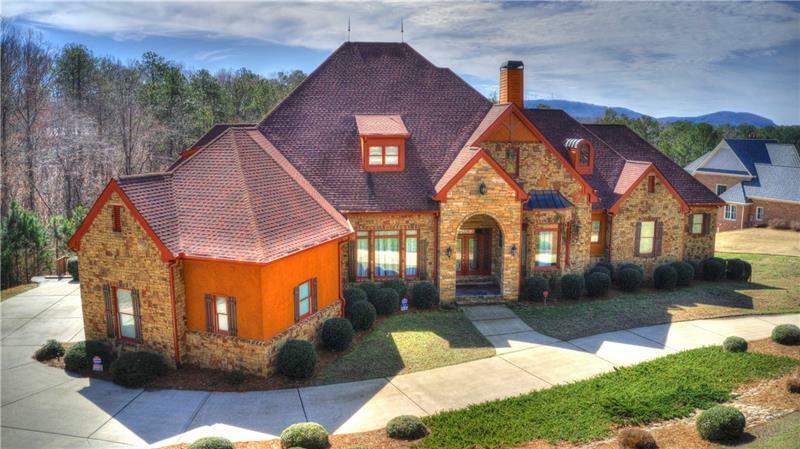 Distinguished 5BR/4.5BA ranch style home in Roswell! The property sits on 2 lots which have been subdivided into 2 acres parcels. Formal dining complements the chef-inspired kitchen. Enjoy the comfort by the 2 fireplaces. Master bedroom boasts 2 walk-in closets and master bath with 2 water closets. Oversized guest bedrooms have walk-in closets. Huge 4 car garage! Full basement awaits transformation. Enjoy entire 4 acre parcel for $1,275,000, land listing 6108727. A representative from Metro Brokers has received your request to visit 1770 Cox Road on at .